Deals on a pearl necklace, bluetooth speaker, yoga mat, and more! 1. 45% off a bluetooth speaker. Get it for $32.99 ($27 off the list price). 2. 32% off Horizon Zero Dawn video game. Get it for $39.88 ($19.12 off the list price). 3. 90% off a one-year subscription to Better Homes & Gardens. Get it for $5 ($42.88 off the list price). 4. 55% off a digital scale. 5. 32% off a cooling pillow mat. Get it for $16.95 ($8.05 off the list price). 6. 45% off a moisturizing lip balm. Get it for $4.82 ($3.98 off the list price). 7. 27% off a bathing suit. Get it for $18.99 ($7.01 off the list price). 8. 52% off solar torch lights. Get them for $42.99 ($47 off the list price). 9. 31% off antibacterial hand wipes. Get them for $10.29 ($4.70 off the list price). 10. 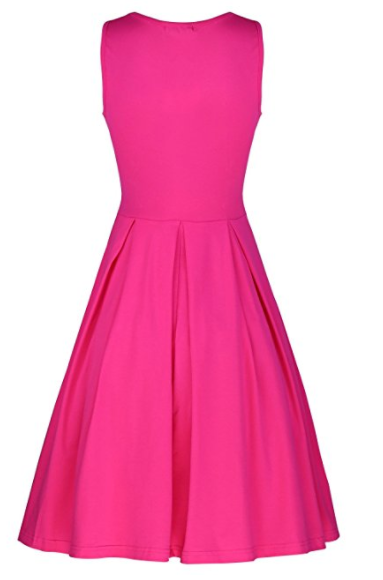 26% off a casual dress. Get it for $13.99 ($5 off the list price). 11. 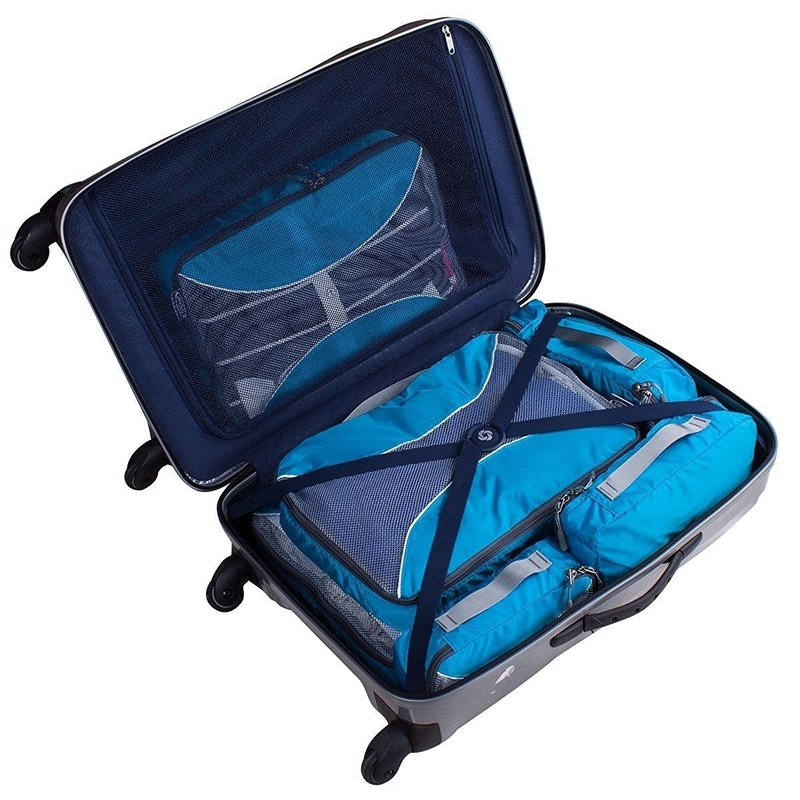 54% off packing cubes. Get them for $25.99 ($30 off the list price). 12. 27% off a hardbound journal. Get it for $9.47 ($3.48 off the list price). 13. 58% off a yoga mat. Get it for $49.95 ($69.87 off the list price). 14. 40% off a Roku streaming media player. Get it for $59.99 ($40 off the list price). 15. 33% off a 10 ounce food jar. Get it for $12 ($5.99 off the list price). 16. 28% off Emoji playing cards. Get them for $7.20 ($2.79 off the list price). 17. 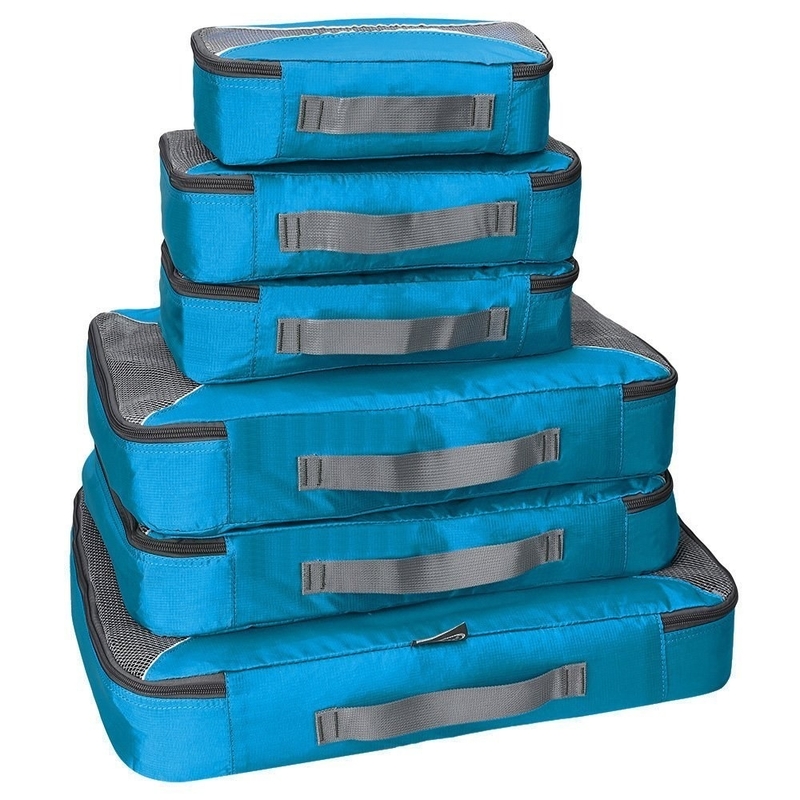 26% off refrigerator stackable storage bins. Get them for $29.70 ($10.29 off the list price). 18. 30% off a pearl pendant necklace. 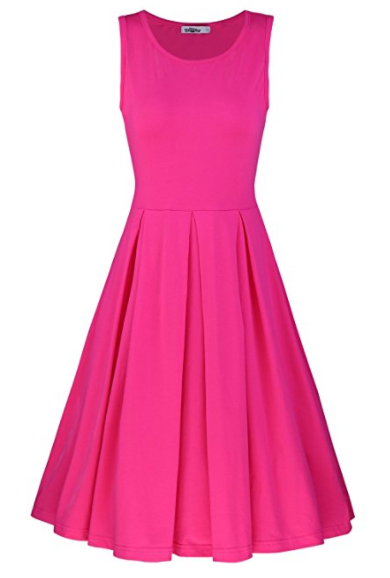 Get it for $61.14 ($26.21 off the list price).